Did you ever stop and really think about how your body works? Each cell, muscle, tissue, flow of your blood, signals from your brain, hormones, growling of your tummy, ache in your neck, tingle from your toes, tingle from endorphins… etc… etc… It’s pretty amazing! Did you ever realize how much your body needs YOU, loves YOU, relies on YOU as much as you rely on YOUR BODY? Your body is always trying to protect you, keep you alive, keep you feeling alive and happy! That is all your body has to live for. It is making sure you breathe while you sleep, stoping cuts from bleeding, fixing broken bones, finding the best ways to beat illnessess that might get you. Giving you the ability to feel the amazing touch of the warm sun, cool breeze, loving touch. Giving you the ability to taste and see all that is good. Giving you the strength to walk or run or swim or lift … and hold in your arms all that you love and need. 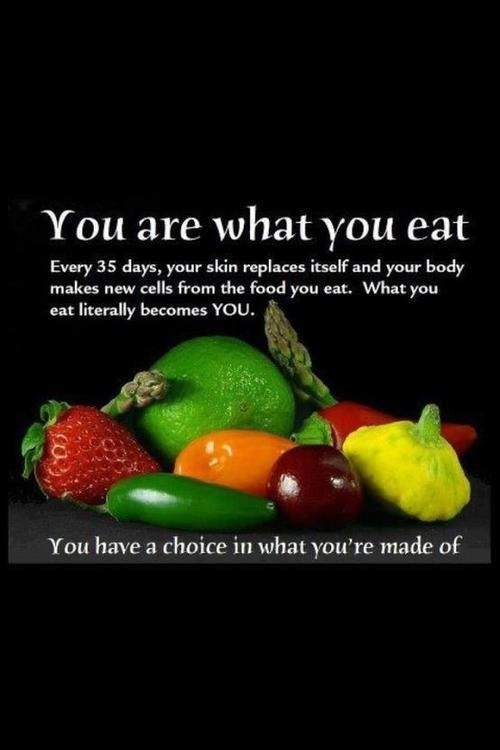 Watch what you eat today or put into your body. Cut out the junk food, don’t smoke, relax with the alcohol. Stretch today, eat something clean and green and deliciously healthy. Move – like really move for at least 45 minutes. You can dance, walk, run, go to a yoga or zumba class. Whatever it is you think you can do or liked to do in the past – do it again today and tomorrow and everyday. Move…. for the LOVE of your body. No need to starve yourself or eat bland to lose or maintain weight. Just eat right and love what your tasting so that you feel full and satisfied 😋. Take breakfast for example (that’s a photo I took of my breakfast today): an avocado with two slices of toasted rye bread, spinkled with a hint of black pepper and freshly squeezed lemon juice. *Note: Since I try to eat a balanced meal, I also had a loaded tablespoon of peanut butter for my protein. But you can add two egg whites or a glass of water mixed with protein powder. Whatever works for you 😉. Mindful Eating during the Christmas holidays might be challenging with an abundance of delicious Christmas meals and treats all around us, and for some there might be a bit of pressure or quilt to try & eat a lot of everything that our host (perhaps your mom or mother-n-law) prepared…. but keep in mind that it’s about WHAT WORKS FOR YOU, ACCEPTANCE, not guilt. 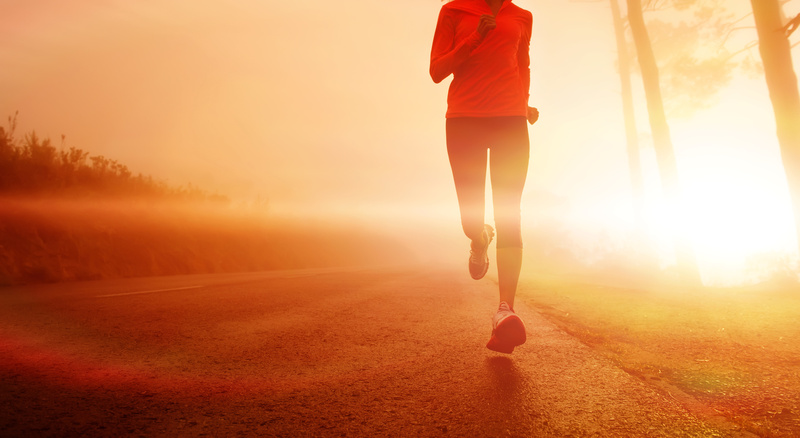 Running can help kick the ‘blues’ to the curve, reduce stress, and in some cases… I read in the published literature and stories from runners who suffer from depression that running can be just as effective SSRI’S. Speaking for myself, that image I’m sharing of the brain before & after a run pretty much illustrates how I feel AFTER a good run! I feel happier, stronger, energized, mentally focussed and calm….and my mind is clear (no brain fog that day). Genes never helped anybody pick the right foods or hit the gym floor at 6 am or after work, or go for runs Sunday mornings, or find the time during a lunch break to walk, walk, walk. Or chose to not over-indulge all the time on sweets or one of my favorites – chips. It’s you as a person; its always been YOU! I hear people say ‘she’s lucky’ or ‘your naturally fit’ or ‘you have good genes’. Over the past 25 years, I went through periods of having been much skinnier and consequently weak and ill, as well as heavier and not feeling strong at all.I also struggled with adult acne and the ‘blues’ due to poor choices with food and my loss of interest in exercising for a while. I had to lose 35 lbs of post pregnancy weight and say goodbye to my daily dose of McDonald’s strawberry sundaes. I can put on 10-15 lbs in no time!! I looooooove digging into a jar of Nutella or polishing off a bag of chips and have to mentally control those indulgence because I know that it WILL show up on my thighs and effect my skin….and mood. And even after I do break and over-indulge, I start over and go for my runs or walks…I let it go and just eat better again for today. I forgive myself but don’t forget. Lol! So looking or feeling good can take a little (sometimes a lot) of effort but that effort is worth it and gets easier and easier when you stop focusing on the results or comparing yourself to someone else and instead focus on the daily choices you make to help you feel good for today. Yes, your physiology, your genes has something to do with it, but soooooo much more has to do with YOU and the effort and choices you make. So please stop assuming it’s just easy for others …. and get moving, eat better, and stop making excuses. I worked hard mentally and physically for months b4 this photo was taken! Had I not exercised or not eat nutritionally healthy food I would NOT have looked fit like this. We only have one body and it’s the only vehicle that we can’t sell or replace so we must take care of it and make it function the best possible – and if it feels broken or weak, you can repair it, strengthen it with proper nutrition and fitness/exercise (cardio and strength training. You are beautiful. We are all beautiful. Nourish your body and mind with healthy food and physically and fun activities that get you moving. And remember, it’s not that important to look fit as it is to FEEL and BE FIT! What’s your favorite ‘happy food’? Sleep may be the most ignored or most taken for granted activity and cause of disease next to bad nutrition. I found this write up that I just have to share. It discusses the great need for sleep, the many benefits of sleep, the harm that occurs when one does not get enough rest and sleep, and how to sleep better – and….. it explains why each person today needs much more rest and sleep than in past generations. I hope you find this interesting and helpful – and if you are like me, who doesn’t typically get enough sleep, may you (and me) begin to take the importance of sleep much more seriously. I may eat relatively clean and healthy and exercise regularly but I don’t give my body and brain enough rest to rejuvenate which in turn makes me suscesptible to frequent headaches or colds. I just got over a nasty head cold and promised myself to sleep it off AND get to bed early from now on during the week. Any run is better than none, but there is nothing more mentally, emotionally, physically better than an early morning outing when the weather is right. Running gives me energy, confidence, gratitude and joy for the rest of the day. For those that don’t run or think they won’t enjoy it, try it… one step, a few minutes… and eventually more & more few kms at a time. Mmm? Need to change up your Meatless Monday dinner? Or dinner any night of the week? 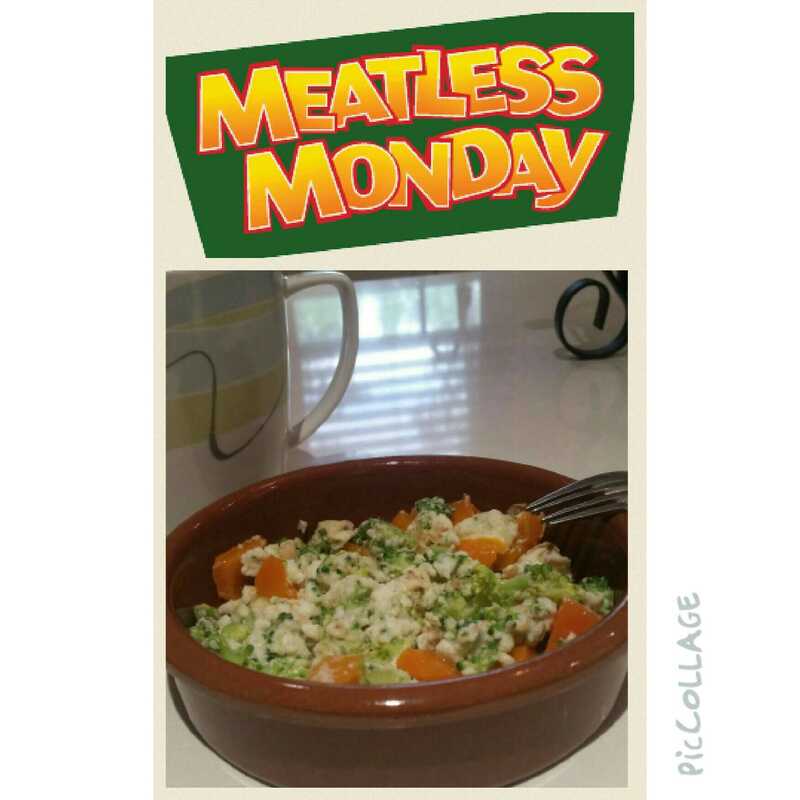 Check out today’s ‘Meatless Monday’ recipe 🙂 I love this healthy and delicious dish! Opa! Ole! The Mediterranean Diet! Perhaps the world’s healthiest diet, the Mediterranean Diet is abundant in vegetables, fruits, legumes, 9 grains and olive oil. It features fish and poultry— lean sources of protein—over red meat, which contains more saturated fat. Red wine is consumed regularly but in moderate amounts. This all sounds so good and delicious to me. The Mediterranean region refers to countries that border the Mediterranean Sea, including Spain, France, Greece, Italy, Egypt, Lebanon, Israel, Turkey, Morocco and Tunisia, among others. Although the cuisines in these countries may differ, they all draw from the sea and the rich regional land to create unique healthy culinary styles. Check out this video courtesy of Blue Zones as it takes us to Ikaria where the people of Ikaria live a long and healthy life. Ikaria is a Blue Zone where the food they eat keeps the locals healthy, happy and living much longer. What an amazing year (2015). With our coach Mike Jackson of The Fitness Centre keeping us on the straight and narrow and never missing a show and always there to cheer us on, I along with my teammates and friends achieved high placements at our numerous shows. Nichole Alexopoulos and I were even invited to share our stories in Inside Fitness Magazine – Inside Fitness Nation. Feeling proud and happy to share this accomplishment with the phenomenal Nichole – and so blessed to have shared this amazing and crazy & fun journey with my other ever so talented and beautiful friends and fellow athletes: Julie Cadamov Vidinovski, Melissa Proulx and Diana Ara-ujo. Blessed too for all the love and support from my husband, daughter, family and friends! THANK YOU! Check out photos and videos below for glimpses into the many exciting moments that took place during the 3 shows/competitions with my Team Fitness Center. The 2015 SAF Toronto Spectacular, held September 12, marked the third year straight for the event. Fittingly, the quality of the competitors was at an all-time high. This video shows what the audience never gets to see: the fun that the competitors have backstage. As the women who participate know, there’s nothing else quite like a SAF competition – on the stage and off of it. 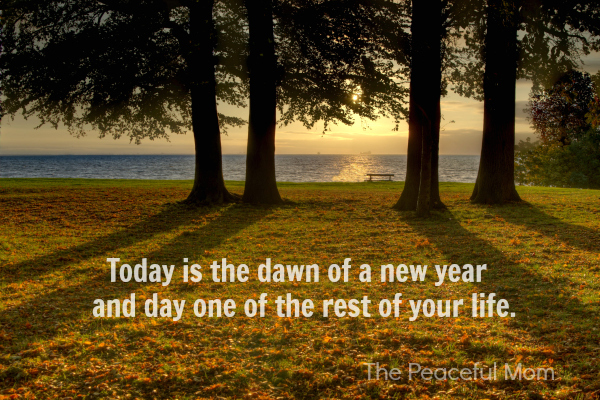 Wishing everyone a very happy and healthy 2016! Remember to be active, eat healthy foods, stop poisoning yourself all the junk (only you know what that could be) and believe that you can and will achieve what you know in your heart you need and want in your life. Here is a poem that hangs on the wall at my desk so that I can read it every day for inspiration. I hope it will inspire you too 🙂 It may not change your life, but it just might help to shape it in 2016. 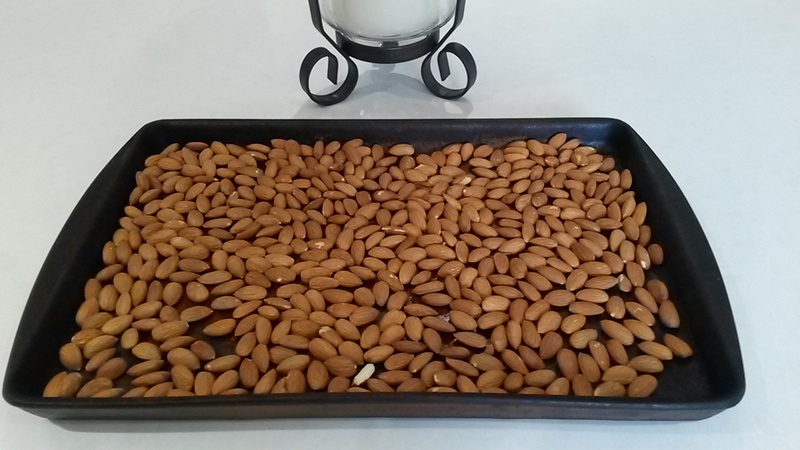 Spread the almonds in an even layer on a rimmed baking sheet and toast them in the oven for about 10 to 12 minutes, until lightly golden and fragrant. set aside to cool. In a small saucepan, stir together constantly the honey and almond butter until well combined. Cook over medium heat until the mixture softens and bubbles slightly, then remove the pan from the heat and stir in the vanilla. Our the almond butter mixture over the oat mixture using a spatula to scrap every bit out of the pan. Stir well until all of the cereal and oats are coated in the wet mixture. NOTE: The resulting mixture WILL be difficult to stir because it will be very thick. Transfer the mixture to the prepared pan, spreading it out into a nice and even layer. You will need to lightly wet your hands and press down on the mixture to even it out. Use a pastry roller or your finger tips to compact the mixture evenly and firmly. This will help the bars to hold together better. Press down on the edges with your fingers to even out the mixture. Place the pan in the freezer, uncovered. Let it chill for about 10 to 15 minutes, or until firm. Lift the oat squares out of the pan, using the parchment paper as handles. Place the oat squares on a cutting board and with a pizza roller or serrated knife, slice the square into 6 rows and then slice them into half to make 12 bars in total (or for 24 bars slice the square into 12 rows and then slice them into half. 10.Place the bars together in a long and rectangular tupper-wear container with one row on the bottom and the 2nd row on top of the 1st row but separated from the bottom row with a sheet of parchment paper). Store them in the refrigerator for up to 2 weeks. You can also store them in the freezer for up to 1 month. Here is a 5 minute clip on Single in the City with host Laura Bilotta and me – Susana Andres Mignosa – discussing the importance of being active and good nutrition for a healthy body, mind and spirit and the importance of taking care of yourself befor you start dating. The message is simple yet very powerful and important! I hope this video will motivate those feeling in a fitness rut to get out there and move their bodies and begin to incorporate more wonderful foods into their diets 🙂 A healthy diet and being physically active is “not just about adding years to our life. It’s about adding LIFE to years”. Mmm!! If I wasn’t in contest prep THIS is what I would be having for dinner tonight! Does your current workout really work? Are you all cardio and no strength and conditioning? Perhaps your form is off or you are missing out on some excellent exercises that will really make a difference to your shape and/or strength and energy levels. Check out the forms shown by the trainer in the slides/pictures available when you click the link below. See how to properly perform these seven exercises including walking, interval training, squats, lunges, crunches, and the bend-over row. Tip: Do what I do – print off these 7 slides, paste them to a corkboard in an area at home where you can work out and you will find yourself more motivated (and sure of your routine) to work out by following these simple yet amazing exercises. Or…. save your print-outs in a duotang folder and bring them with you to the gym. Being organized and prepared to train is just as important as being committed and disciplined as you train. 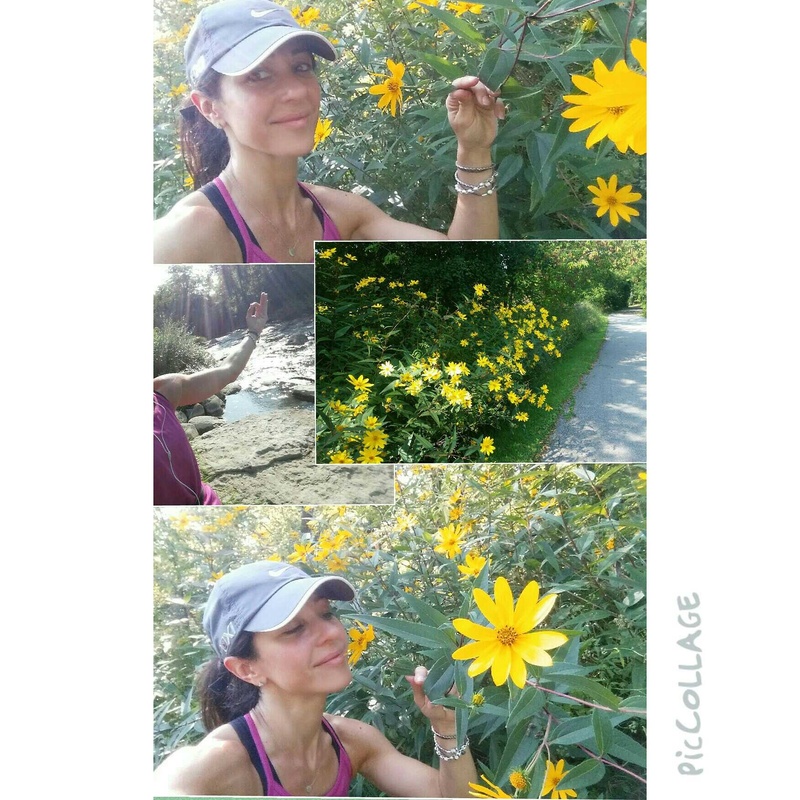 This is what running outdoors in an area filled with trees, plants and flowers is all about! 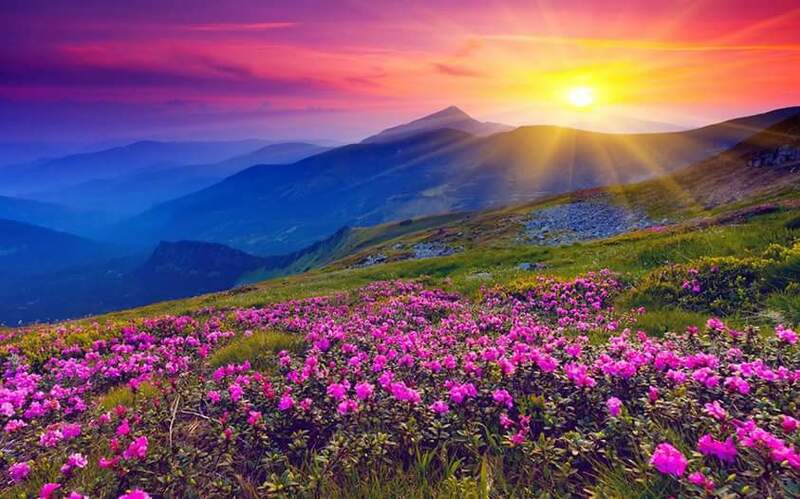 Find a beautiful trail….and you are in Heaven ♡. Lemons: One of nature’s secret weapons against a variety of illnesses and it’s good for our skin, for weight loss, boosting energy and more. 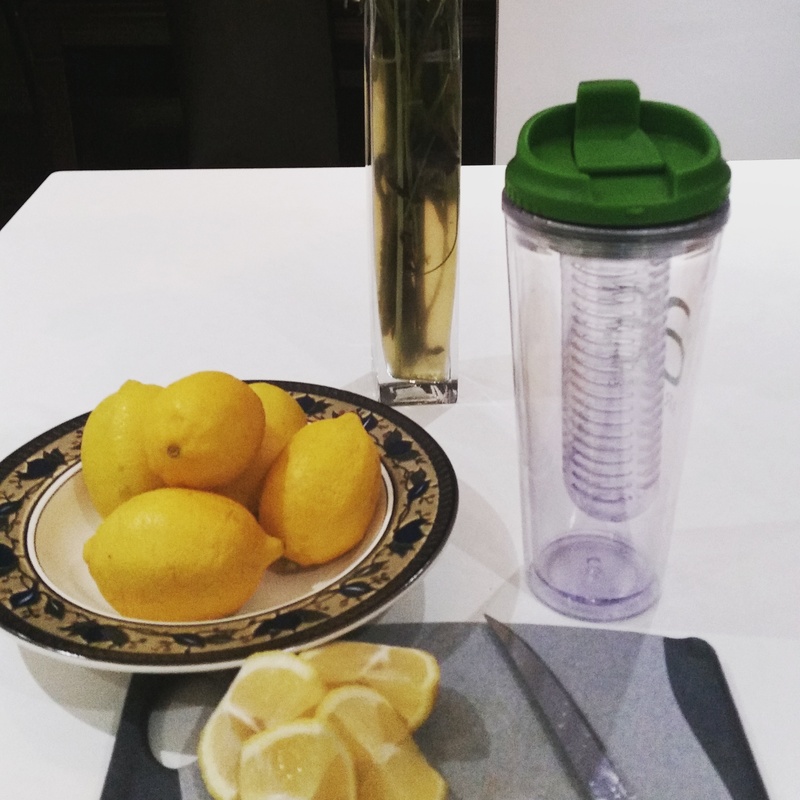 Check out “11 Benefits of Lemon Water You Didn’t Know”, by Krissy Brady and compliments of Lifehack.org. It’s Monday! How are you going meatless? Need some new meatless recipes and ideas? Check out these15 Exceptional Eggplant Recipes for Meatless Monday, compliments of the Meatless Monday Campaign and recipes from Meatless Monday bloggers to help us get started experimenting and exploring all the culinary possibilities this meatless staple has to offer. It’s Summer here in North America, so eggplant is in season right now. 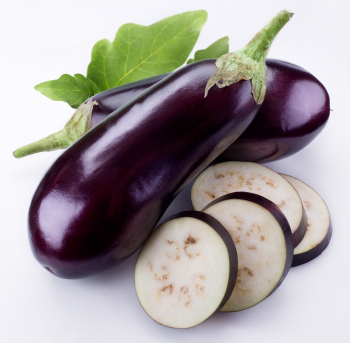 Let’s try some of these different recipes while eggplant is in season to enjoy it’s sun-ripened flavor at the peak of freshness! It reminds me that it’s not about just adding years to our life. It’s about adding LIFE to our years. 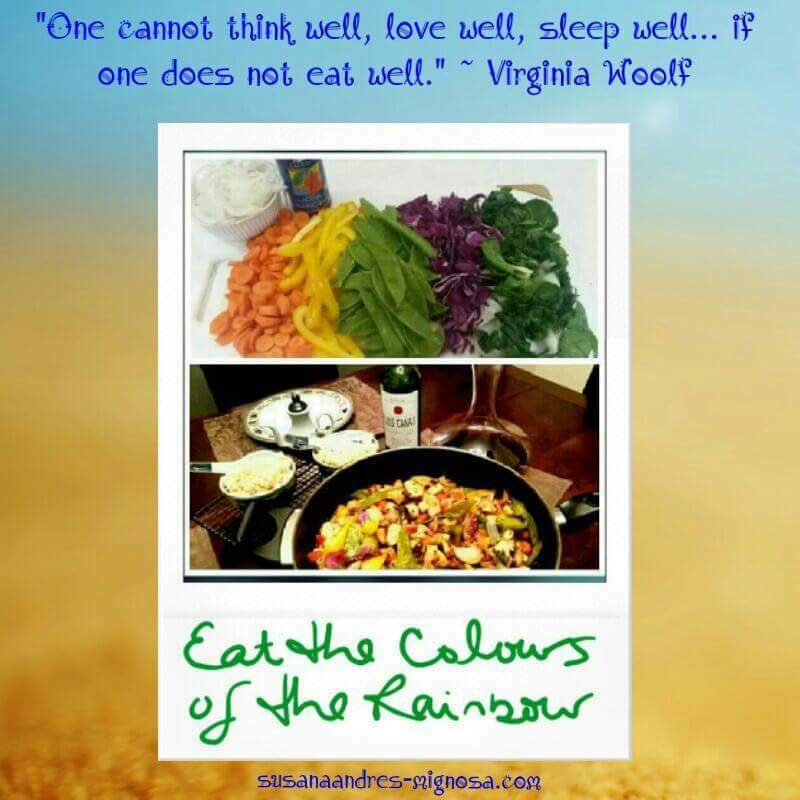 to learn more about it and for healthy & delish recipes. 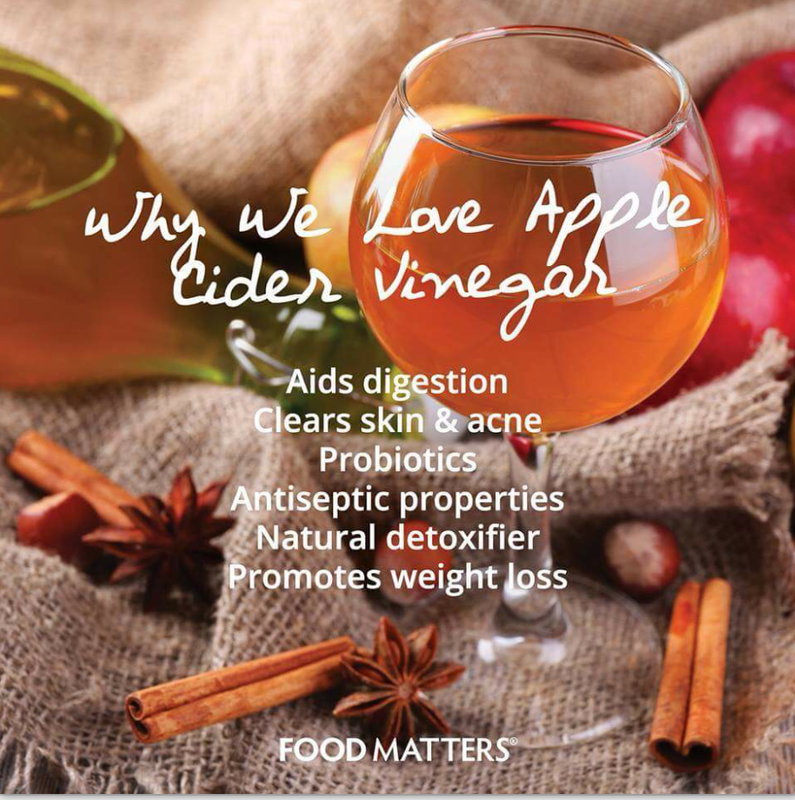 I LOVE THE BENEFITS OF DRINKING APPLE CIDER VINEGAR! It’s been about two months that I really committed to drinking apple cider vinegar every day and within a couple of weeks my stomach cramps subsided and my skin began to look healthier. I just feel like my body’s ph balance is more in control. I also drink the same amount of apple cider vinegar with an 8 oz glass of water before my lunch meal. Try it for yourself. See and feel the benefits for yourself. Your body will thank you. Are you ready for some amazing rejuvenation and body cleansing? Go for it. Give apple cider vinegar a chance to prove how it makes a difference. 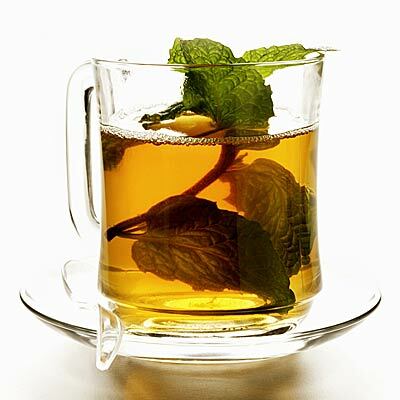 For more on the benefits of apple cider vinegar, check out the links below, compliments of FOOD MATTERS. Hey Big Food Industry, Exercise DOES Help and You Know It! Abs are made in the kitchen but daily exercise does help, a lot. This article (see link above) is all over the place. 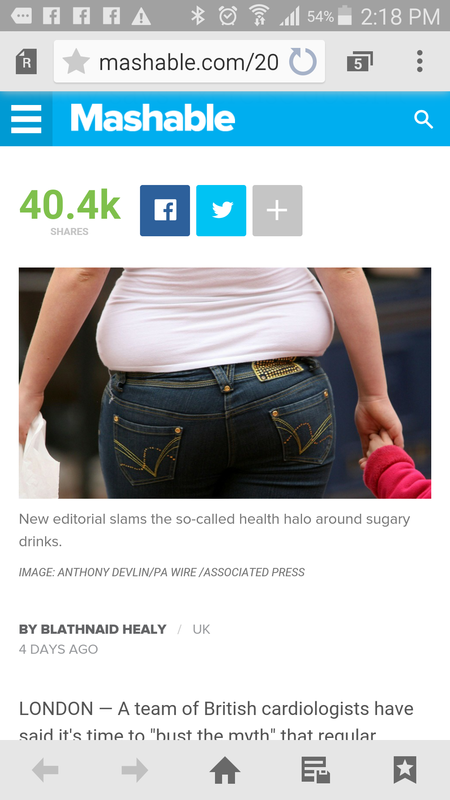 While I agree that “you can’t out run a bad diet” this article in my opinion is poorly worded. This article seems to encourage people to not bother with exercising. People need to exercise!! That said …. people need to stop or at the least reduce as much as possible their consumption of sugar and avoid consuming processed/packaged food! We need to eat real, whole food AND exercise. Exercise has sooooo many benefits: physical, mental, emotional, social! I tell my clients and friends that diet is key, however, exercise DOES promote weight loss and maintenance! And strength training builds muscle and muscle burns fat!! I can’t stress it enough! Lift weights guys! This article is sending the wrong message!! If someone consumes junk food, there is no amount of exercise that will help if metabolic syndrome has already kicked in!! Remember or keep in mind how you felt/feel after a night of sugary sweets or salty chips or drinking a few rum and cokes! 200 or 400 EMPTY CALORIES of cake or soda is very different than 200 or 400 calories from nuts. Nuts release very little insulin and can sate your appetite so you satisfied your hunger while junk food of bad refined and processed carbs reduces satiety, increases hunger and cravings and triggers a rush of insulin, which leads to fat! The food industry’s stance is VERY MUCH like the big tobacco industry. 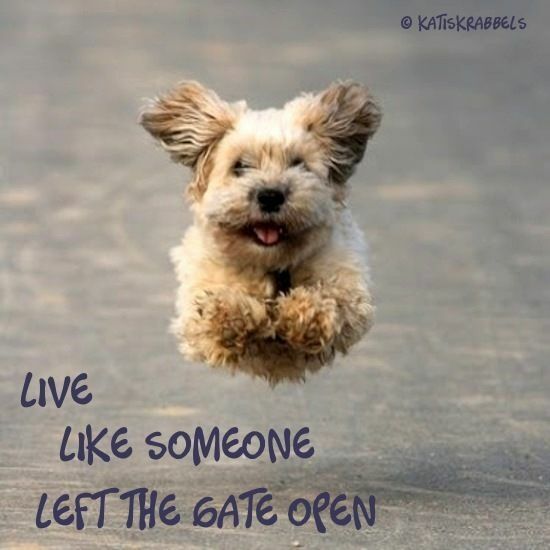 READY, SET, GO…. with Cardio and Weights. It’s been said that it takes 2.5 hours of cardio to deliver weight loss and favorable heart health a week. Life is busy, I know that very well. I also know because of live it every day and understand that it is up to us individually to decide how to break up those 2.5 hours. It is possible, there are very few excuses that warrant not to get your daily dose of cardiovascular exercise and weight lifting. A one hr workout is just 4% of your day! Do you want to lose weight? Do you want to start moving again with an exercise program or healthy habits? Are you beginning to feel trapped in a closet of fatique, clothes that no longer seem to fit right, poor health with little control of what you’re eating at night (the usual suspect/time for binge eating)? Do you see your aging mom and dad becoming couch potatoes, gaining excessive weight or losing too much muscle and their vitality? 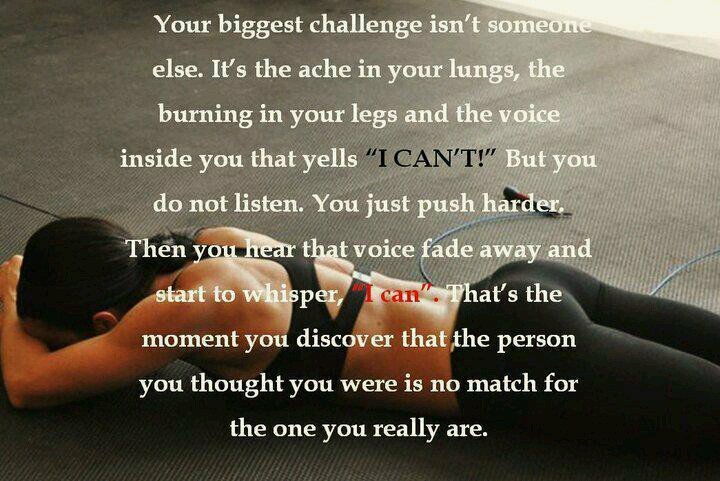 It can be very hard to pull yourself ( or see those we love ) out of that rut and even though you/they desire change and to commit to regular exercise and to avoiding chips and sweets….but YOU/THEY CAN! We all get into these unhealthy ruts (I have, can) but by keeping active even during those ruts it helps us pull through and keep us moving forward. That said, keeping active (at any age).doesn’t mean your walk around the grocery store or mall with a Starbucks vanilla bean latte topped with whipped cream. No, no, no. Active physical activity is the inclusion of daily exercise to your life (at least 30 -45 minutes of long duration cardio at a steady pace on a machine or walks and/or runs outdoors) with strength training or High Intensity Interval Training (HIIT, another type of cardio exercise) . But don’t think cardio alone will get you to that lean and toned weight loss goal. Excessive cardio alone only burns fat – and it also burns muscle causing the ‘skinny-fat’ look.! 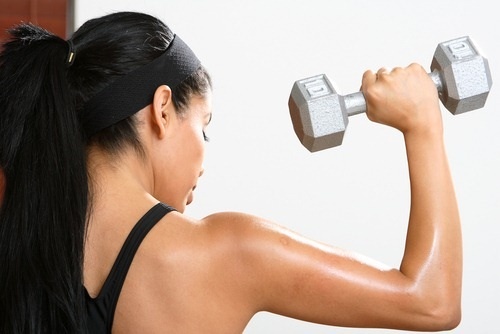 You need strength training to prevent muscle loss and build muscle. If you are just getting back to working out or a beginner. … or have an aging aging parent with 20-30 % body fat, I recommend losing the fat by doing long duration cardio. This will be easier mentally than say high intensity interval training (HIIT).Combine this with strength training and healthy nutrition. Keep in mind that long duration cardio takes longer to burn fat than HIIT. …. but it does burn fat. Body fat may take longer to go down, but it does go down! And since long duration cardio (especially coupled with a friend or you pet dog) is easier than HIIT, you’re less likeky to quit or skip workouts. So remember, even so much as incorporating long duration cardio into your day, every day (or at the least 5 days a week) with some stength training (ie. 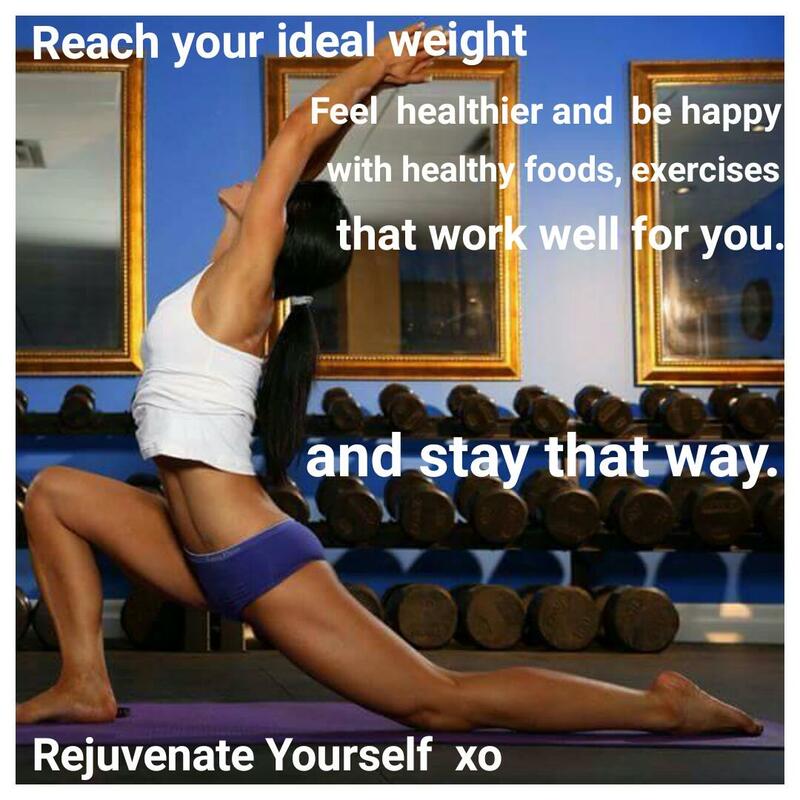 lift some dumbells, squats, ab crunches) and healthy eating will get you out of that dreaded rut! Need more guidance? Need a plan? Need a pantry make-over? Need some fitness tips? Need a real life line and coach? I would be more than happy to talk to you and help you on your journey to better health, motivation and happiness. Contact me for a free consultation. Thank God that this quote made me laugh!! Can YOU find the humour to what Woody Allen is saying? Or do you just nod in agreement or disillusionment. I hope you do or can find the humour in it because when you can laugh at the irony presented here – it must mean that you are at peace, have come to terms, healthy and capable of letting go of fear. Love heals you from suffering and helps to heal others. Love heals things, heals people and animals (physically too!) in one mysterious way or another. 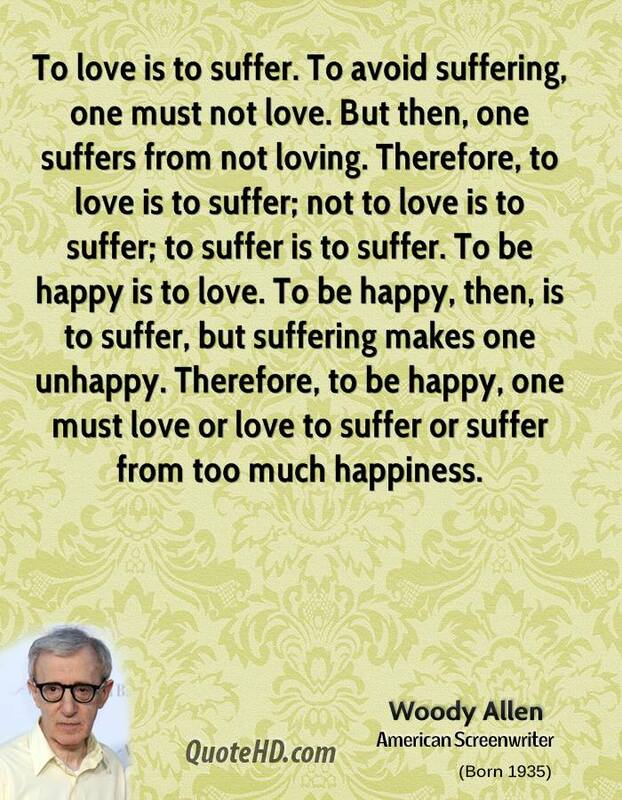 As per the wonderful Bernie Siegel, MD….in connection to Woody Allen’s quote: “… if it made you laugh that means you’re healthy (mentally)”. Thank you Institute of Integrative Nutrition and teacher Bernie Siegel for the powerful lecture about ‘survival behaviour and how to love the life you live’ and how to use LOVE AS MEDICINE! For today, take a walk in a beautiful place where there are trees, many trees. 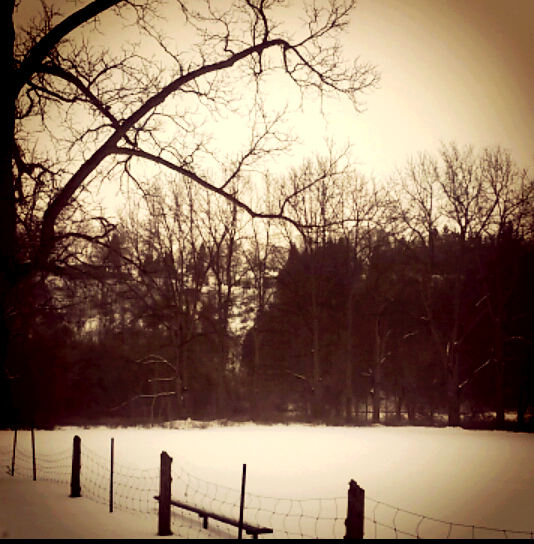 Raise your arms at rest and inhale the fresh air. 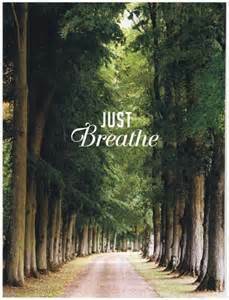 Just breathe. It is an absolutely peaceful experience and will most definitely rejuvenate your soul and body. WOW! GLUTEN-FREE, PLANT-BASED RECIPES ARE DELICIOUS! I picked up the cook book ‘Deliciously Ella’ the other day and was so excited to begin trying out some of her gluten-free, plant based recipes and add my own twist to them as well. I must say, this non-vegan woman (me) is truly beginning to enjoy the savoury tastes (not to mention the amazing health benefits) of eating vegan, glutten free meals and treats. So this past weekend, as I ran out of my store-bought ALMOND BUTTER, I decided to try making it from scratch – and while my husband was cooking dinner (yes, he loves to cook) I joined him in the kitchen again to add a side dish to our tilapia and other goodies. Soooo, I decided to try out Ella Woodward’s BUCKWHEAT & BEET RISOTTO. I was pleasantly suprised! Both turned out to be absolutely declicious. I now have a couple of days worth of the Buckwheat & Beet Risotto …. 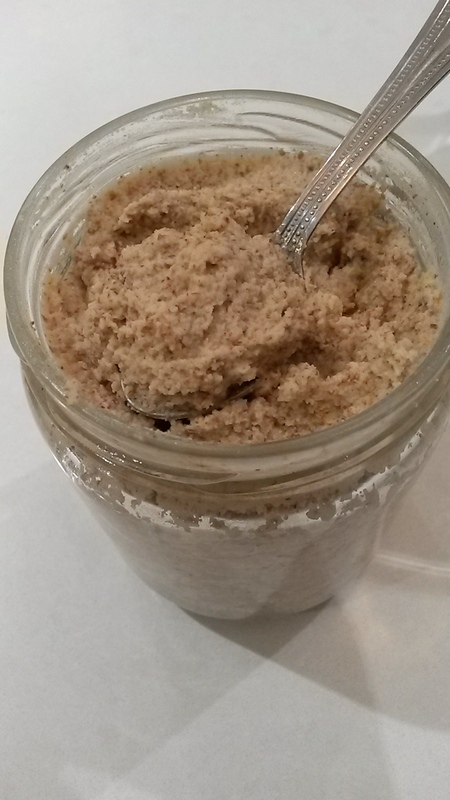 and due to a ‘best before time’ – about a 10 days shelf life of my homemade coconut milk almond butter. I am a happy woman! Roast almonds for approximately 10 minutes and then remove them and allow to cool off for a few minutes. Place the almonds in a food processor or super strong blender that chops and grinds well, an blend for a few minutes (it took me about 10 to 15 minutes) with the salt and the coconut milk until creamy and smooth. *Note: I only added the coconut milk as I watched to see how thick the nut butter was getting. Add coconut milk gradually as a way to help the almond butter get creamy. During this time, you may need to scrape the nuts off the side of the processor or clear out the blades a couple of times. Store the almond butter in an airtight jar or container at room temperature for up to 7 to 10 days. 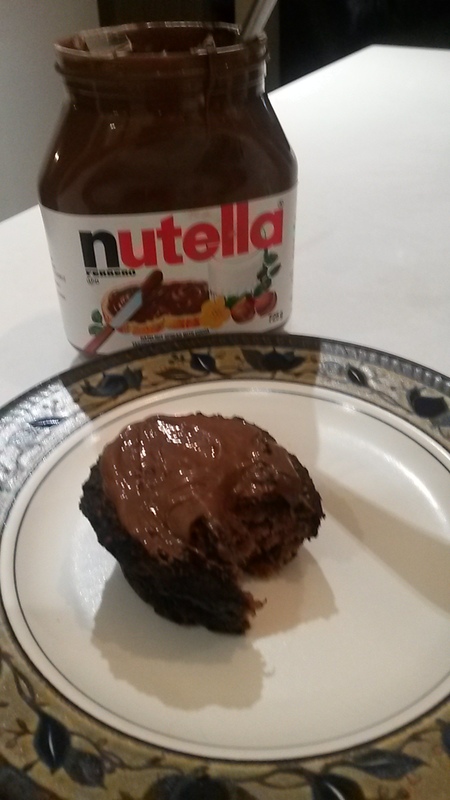 I picked up this recipe directly from Deliciously Ella. It really is a simple dish to make yet it tastes amazing. It’s really beautiful too – with a vibrant pink. I found that it’s a great comfy food too. I had it as a side dish to my tilapia dinner, and as a morning glory breakfast on it’s own! Wash, remove leaves and stem and roast beets whole, with their skins on, in a 425 degrees Farenheit oven (convection 350 degrees Farenheit). Roast for about one hour. No water or oil needs to be added. Take the beets out of the oven at about the one hour mark or once the beets are soft and the skin is becoming crispy. Leave the beets to cool for a couple of minutes. Place the buckwheat in a sieve and rinse with cold water until the water that comes through the sieve is clear. Place the buckwheat in a saucepan with 4 cups of boiling water. Let the buckwheat boil for a minute or 2 and then let it simmer for another 10-15 minutes until the water has been absorbed and the buckwheat is just slighly hard and nutty. AVOID a crunchy or soggy buckwheat! I tried this recipe twice. The 1st batch turned out very soggy. Yuck. Not fun. Peel the skin off the beets. I will come off nicely with a knife and fork. WARNING – your hands WILL stain a vibrat pink but it washed off nicely. Place the dlessh ioto a food processor or powerful blender with the lemon juice, coconut milk, dash of salt and pepper and mix until the mixture comes out smooth. 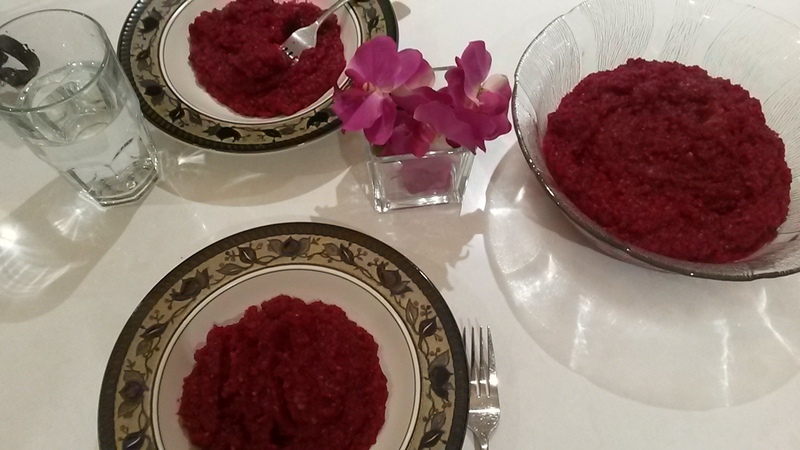 Once the buckwheat has cooked, stir in the beets, heat through and voila – lunch or dinner is ready to be served! Had to press the pause button just now and share with everyone 😊… as I listen to my teacher Joshua Rosenthal of Institute of Integrative Nutrition. The best part of being a health coach is seeing and feeling the joy your clients radiate when they are HAPPY as the results of their training and shift in eating habits begins to show! And I love it when they take a few moments out of their busy day to write me such positive messages! I feel so happy for them. From: L. Close to the 1 month point of a 3 month program. Juicing at home has been making our days a lot sweeter since the start of 2015 but the more we juice the quiltier I was feeling about discarding the leftover pulp. The pulp is full of fibre and nutrients as well. So I decided the other day to save the pulp leftover from our last juicing and leave the batch in the refrigerator until I decided what to do with it. 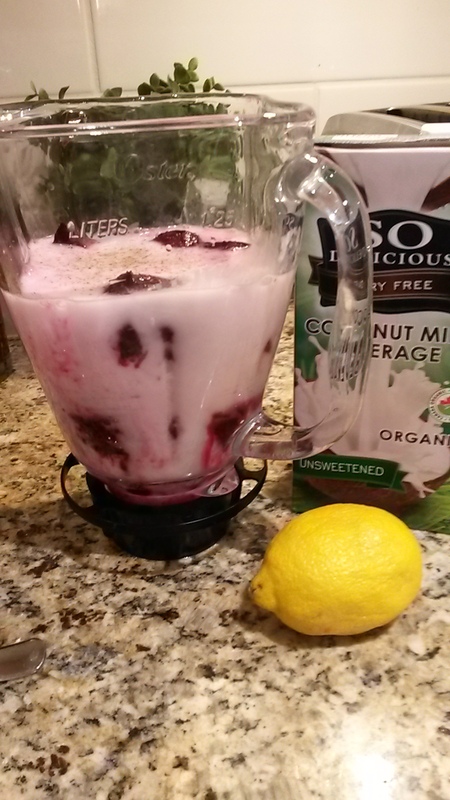 It then came to me that I could add some pulp to my morning smoothies (in the blender) …. and bake! I took a simple banana bread recipe of mine, and substituted the bananas with your juicing pulp. In place of whole wheat flour I used wheat germ. The juice pulp is a great way to add some hearty fiber and a new sweetness to my recipe so I was excited to try it out. These muffins (or loaf/bread) are dense, moist and delicious. 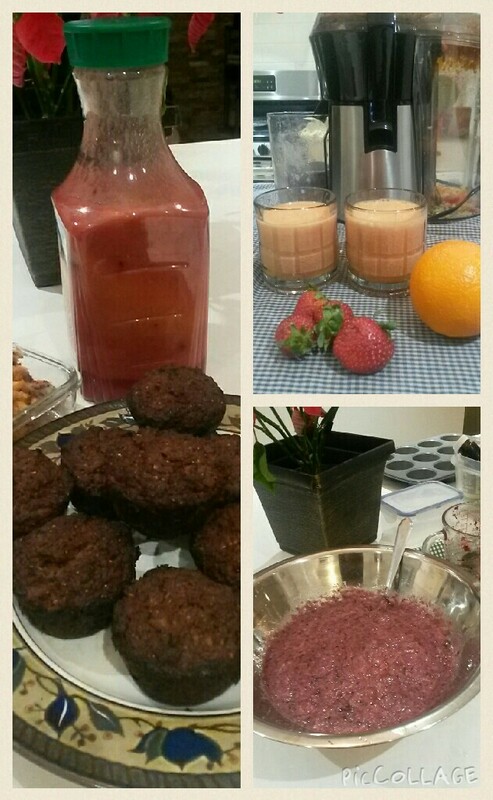 Our go-to fruit juices are oranges, carrots, apples, pears, blueberries and strawberries (mango tool). Beat together oil and honey. Add eggs, vanilla and pulp. Sift dry ingredients, then add to pulp mixture and mix well. Bake in a greased muffin tray or 9″ loaf pan at 350 F *(for 45 to 60 minutes). Take it easy, GO slowly… in 2015. I can’t believe it’s that time of the year again! There have been so many memorable moments in 2014 for so many of us including new adventures, new ventures, new friends, reconnection with old friends, special moments with close friends and family, beautiful unions (weddings, engagements), reconsiliations, personal achievements, overcoming obstacles, family & friends there during difficult times to support us and love us, and simple moments that took our breath away. There have also been long and short but profound battles of many sorts, sadness, tragedies, losses, scares, and the passing of beautiful loved ones. So many things we find so difficult to face or understand. Thank goodness for love, our faiths, our friends and families – to be there for one another. This is all life and each year we are faced with the un-knowns. BUT we need to move forward. Happy 2015 everyone! Thank you – so many of you – for your friendships (old and new). You each have your little something unique and good that makes a difference in my life, even something like making me smile or laugh, giving me an ‘uh-huh’ moment, idea or that flame that motivates me just a little more (I have a procrastination thingy) ;-). Life does not revolve just around you or me, or him or her. 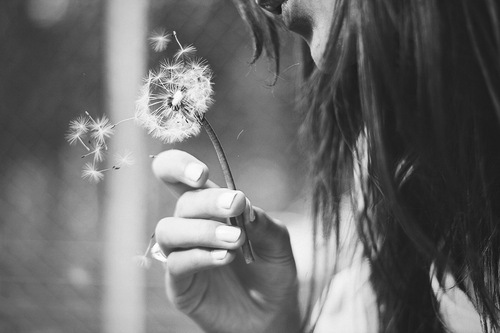 We all have our own dreams and fears and responsibilities…. but isn’t it nice to know that somehow, at some point in time we were each connected in some way and are friends for one reason or another? 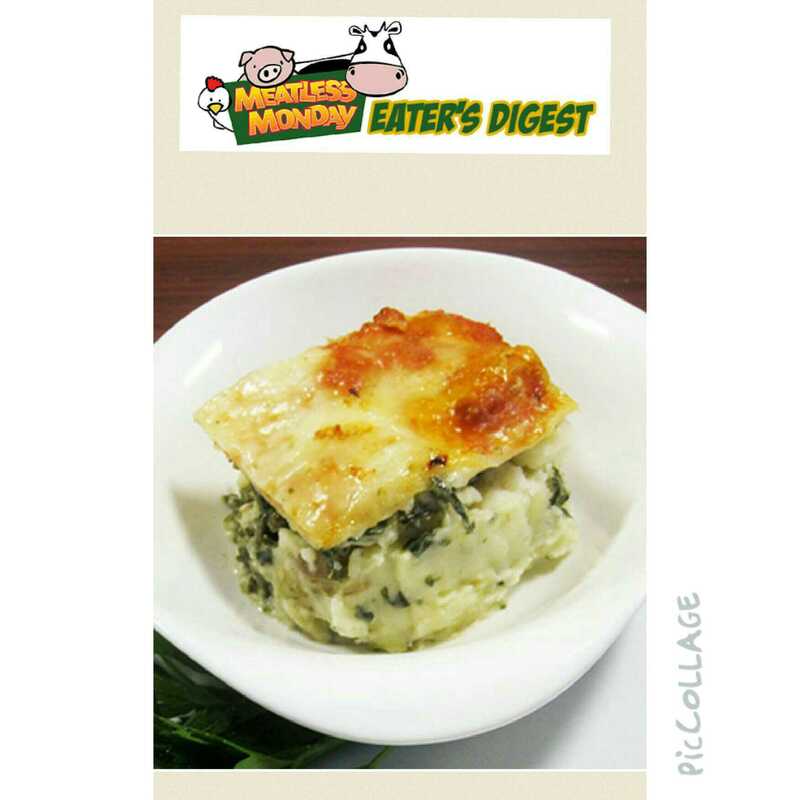 It’s Monday which in our home means it’s Meatless Monday. Going meat-free one day each week is a powerful way for each of us to reconnect with foods that are nutritious, delicious and cruelty-free. That said, for my husband and I to get our picky eater to eat certain meat-free greens can be a bit of a challenge which means we get creative and incorporate using delicious herbs and spices, purees, etc. Today however I’m craving a little something that I know won’t require any pureeing of veggies. 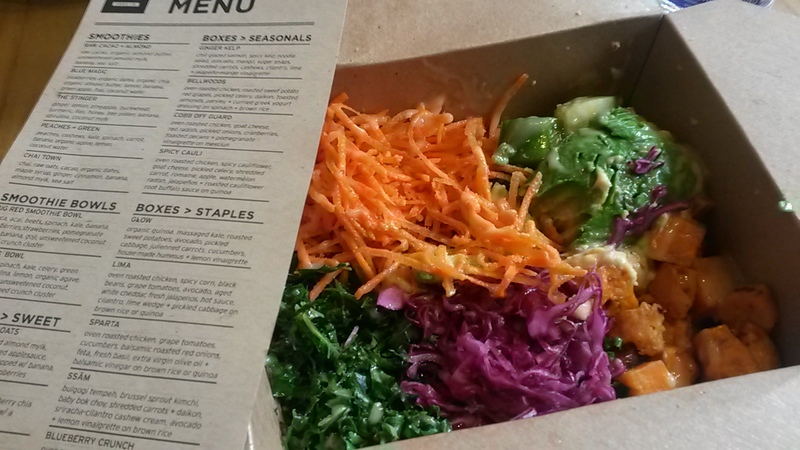 Today we will be having a lunchtime meal similar to GLOW – a delicious food staple I discovered with a friend of mine at iQ Food Co that’s essentially quinoa salad with super kale and other plant based food. in Toronto a few months back. It’s extremely nutritious and tasty. Give it a try. I know you won’t be disappointed!! 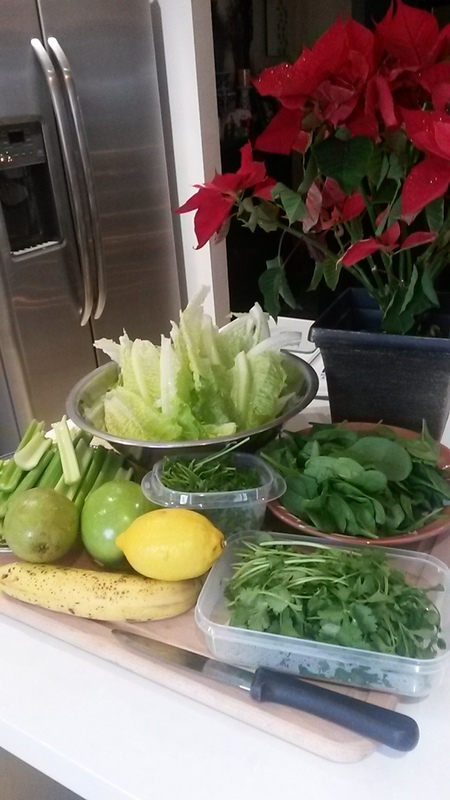 Anyone thinking of doing a gentle cleanse this weekend and in the new year with me? 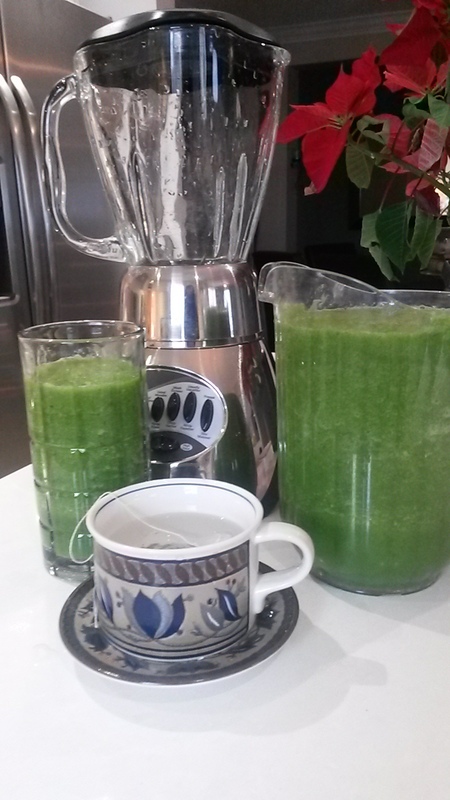 – and back to my favorite – the Glowing Green Smoothie from Kimberly Snyders Beauty Detox. 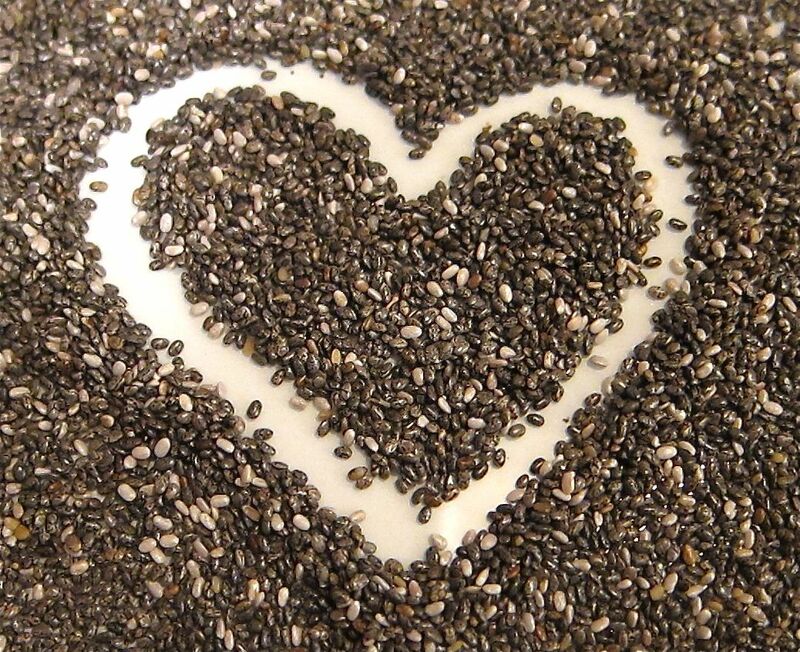 Chia seeds is a nutritional powerhouse! I have been incorporating chia seeds (along with flax and hemp seeds) into my family’s diet everyday – in smoothies, cereal, baked goods, even in homemade soups and sauces -for a number of years…. since I discovered its incredible ‘punch’ of nutitional benefits. There are many other sources of valuable information. I first learned about the chia seed superfood from someone who worked at a local Health Food store as I was there to pick up some flax seeds. Once you’ve discovered how great chia is, you’ll learn more about key nutritional properties and including its role as an inflammation fighter, and natural source of potent omega-3 fatty acids and other essential nutrients and the tons of references studies and research. ” I love it when you just don’t care. I love it when you dance like there’s nobody there. So when it gets hard, don’t be afraid. We don’t care what them people say. I love it when you don’t take no. I love it when you do what you want cause you just said so. ‘Cause we don’t have the time to be sorry. I’m telling you, take your shot it might be scary. This wonderful Porcini Mushroom soup is a wonderful, warming, fall/winter food – and excellent for strengthening digestion and for building the blood. This is what I had for lunch today and it hit the spot, especially during this cold November day in Southern Ontario. 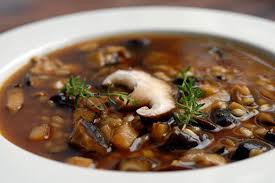 Check it out for yourself, compliments of Feastie.com at http://www.feastie.com/recipe/101-cookbooks/porcini-mushroom-soup-recipe. Variety is the spice of life. That goes for food too and as I continue with my pledge to support the Meatless Monday Movement, tomorrow’s Meatless Monday Recipe is…..
PUMPKIN HUMMUS. Just perfect for this beautiful month of October. Happy October. This month is World Hunger Action Month. Let’s all do our part by joining the global movement. Whether you think globally or locally, there is hunger everywhere, even within our own communities or close to our places of work. There certainly is hunger in the major City that I call my home away from home. This week specifically is Pope Francis’s ‘Week to End World Hunger’, Oct. 12 -18. I have my bag of non-perishable food items ready to go as I head downtown to the office. My day will include dropping off the non-perishables to the local Salvation Army Evangeline Centre for Women. I also plan to prepare ziplocks filled with washed and cut veggies and hand them out over the course of this week to those homeless folks I pass by every day as I walk to and from my office. Some of the men and women I see ever day are the same folks I have seen for a number of years. We can’t judge or question how they got there. They may not have been born into poverty but they certainly live in poverty today. They may have severe mental illnesses or suffered a misfortune. Whatever the reasons for there current circumstances – they could use a little human love. Think about how YOU can help. Be someone’s unknown hero today. Life is Short. 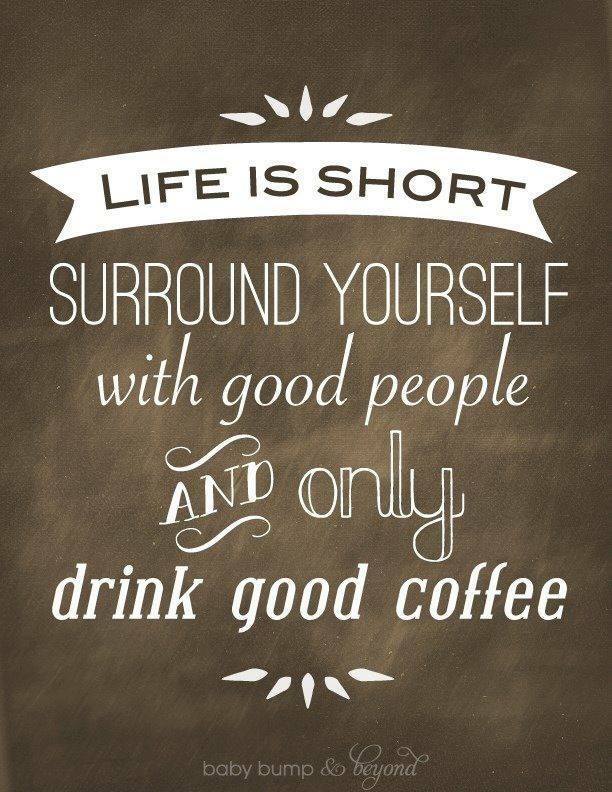 Surround Yourself with good people AND only drink good coffee. A Primary Food: Good friendships. I love this little poster-like slogan (see attached). It popped into my day like magic and put a smile on my face. As I read the words in the image I thought of another analogy. Not only is it best to surround yourself with good people and drink good coffee – it’s also a good idea to get rid of the rotten or bitter stuff that sits in your ‘pantry’ all these years and only makes you feel so-so after a taste of it time and time again. Although the ‘packaging’ may still look nice and the marketing behind it says its good for you – the bad taste it leaves in your mouth gets worse and worse over time. Some things get rotten, some ppl do too. And the ‘beans’ it comes from or surrounds itself with are not good either. And after consumption of something rotten, you too feel rotten and turn green or grumpy or upset. Sadly the ‘company’ that fed you the stuff says its you….not them. You second guess yourself and try it again, and again. But…..when you finally get rid of the bad stuff, you feel better and although the bad stuff can still creep back in your life one way or another… the taste of ‘rotten food’ reminds you of just how delicious and healthy the good stuff in your life truly are. In fact you feel abundantly nourished! So it’s not just the good food we eat that has the amazing potential to nourish us for great health… it also the good company we keep that nourishes our souls and our minds. I love this cute little poster’s message. Surround yourself with GOOD ppl and savour the deliciousness of good coffee. Actions speak much louder than words. 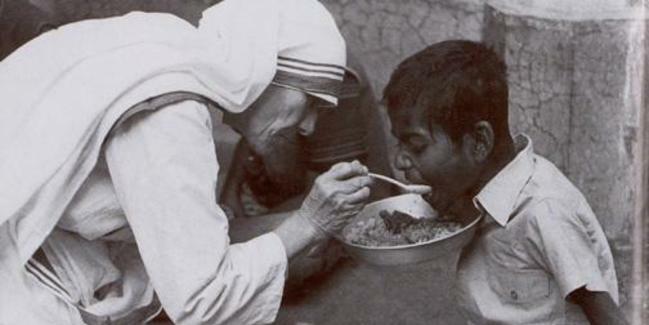 Good ppl both welcome your genuine affection and time for them and give it back within their capacity for giving. And the ppl that you surround yourself with that you realize during those times that you leave them after time well spent with them with a smile and thinking ‘wow, I love what she says, does, is….and she inspires me and loves me too’ – are the ones that nourish you. LOOK BEYOND THE ‘PACKAGING’ guys for it’s the ingredients and how it really makes you feel that is important. Just do it, one step, one day, one push up or lift or run at a time. Stop thinking or saying and start DOING. You will be amazed at where you are going and at where you thought you could not be or could not do. THE WOMAN YOU THOUGHT YOU WERE REALLY IS NO MATCH FOR THE STRONG WOMAN YOU TRULY ARE – STRONG SOUL, STRONG BODY.